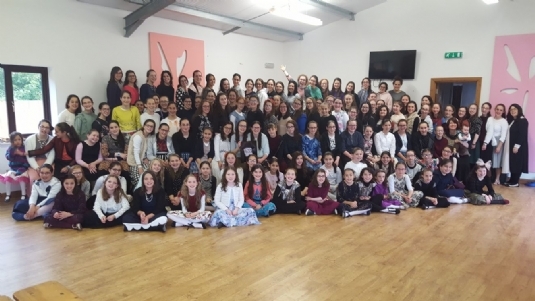 Once again, summertime in the UK – within the Jewish Community at least – has been enhanced by the presence of Camp Gan Israel in every major locale, including Edgware, Golders Green, Ilford, Leeds, Manchester & Wimbledon in addition to overnight camps in Mid and South Wales. 12 day-camps & 2 overnight camps are currently in full swing. 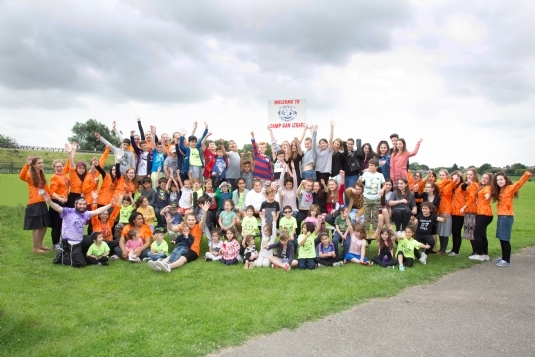 Under the guidance of more than 50 dedicated and hard-working youth leaders from all over the world and of course local Shluchim some 2,000 children have been enjoying a full schedule of activities, trips, sports, games and crafts – all provided in non-judgemental environment. Hot lunches, drinks and snacks are all included. One of the camps alone has gone through 700 loaves of bread and 750 cucumbers for the lunches! 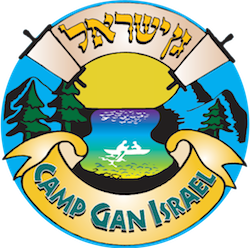 The Camp Gan Israel network was established in 1956, when the Rebbe realised that a kosher camp environment was vital to a child’s upbringing. It is now the largest informal education network in the world serving more than 100,000 children each summer with around 60% coming from unaffiliated homes. We don’t know exactly how many of the children are unaffiliated as we don’t ask, rather we simply offer a wholesome camp experience to every Jewish child that wants it, irrespective of whether they can afford it. Many of these camps, as much as they try to balance their books, run at a deficit. In 2016 the cumulative shortfall was £25,600. This year, the numbers are not yet finalised but will be a similar figure. If you are able, please support this vital initiative by clicking here. Thank you.